Opportunity Knocks! 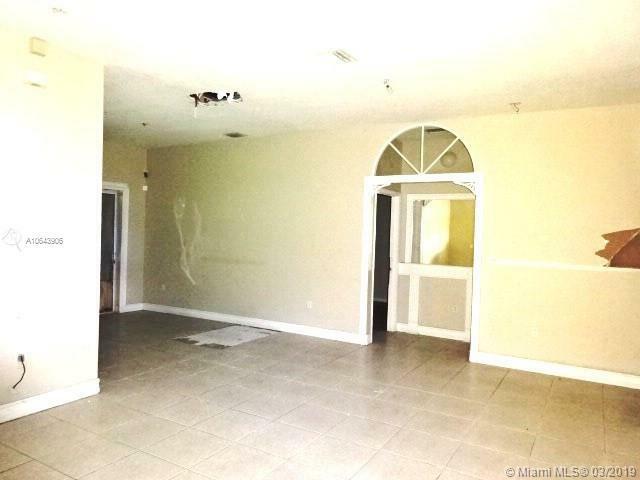 This 4 Bed / 2.5 Bath house in Homestead. Property is need of some TLC to make this gem shine. Spacious layout with lots of room for growth. 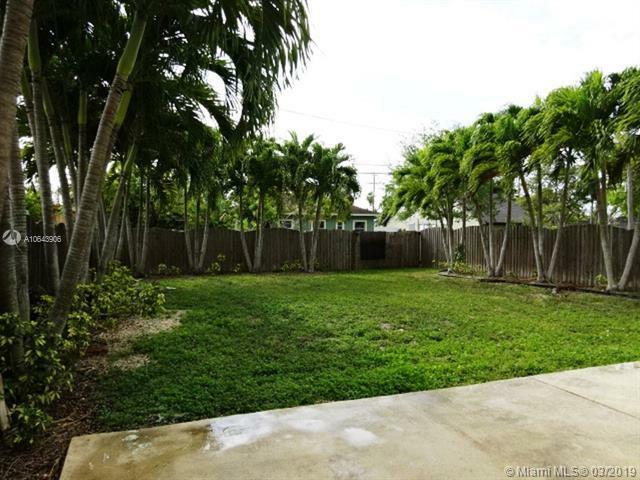 Large fenced yard with alley behind it and rear gated entry. 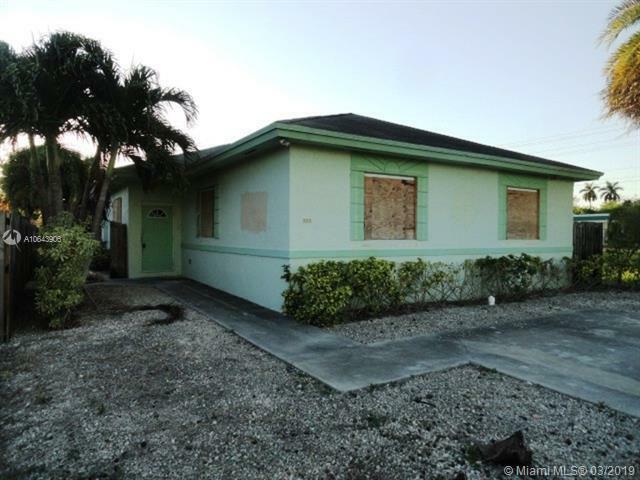 Newer construction built in 2005, 2 car driveway and lovely palms surrounding property. Easy to Show & Ready to Go!